Photo 12"x18", Frame ~ 16"x22"
Photo 16"x24", Frame ~ 20"x28"
Photo 20"x30", Frame ~ 26"x36"
Photo 24"x36", Frame ~ 30"x42"
Canvas or Metal - 12"x18"
Canvas or Metal - 16"x24"
Canvas or Metal - 20"x30"
Canvas or Metal - 24"x36"
Canvas or Metal - 32"x48"
Heavy weight 450gsm Satin Canvas. Neutral white with no optical brighteners means your prints will not fade or change in color. Easy to care for, simply clean with a damp cloth. The image is mirrored around the edge of your canvas. The canvas will be stretched with a depth of 1.5-inch and ready to hang on your wall with no additional framing. Available sizes include: 12"x18", 16"x24", 20"x30", 24"x36", 32"x48" and 40"x60". 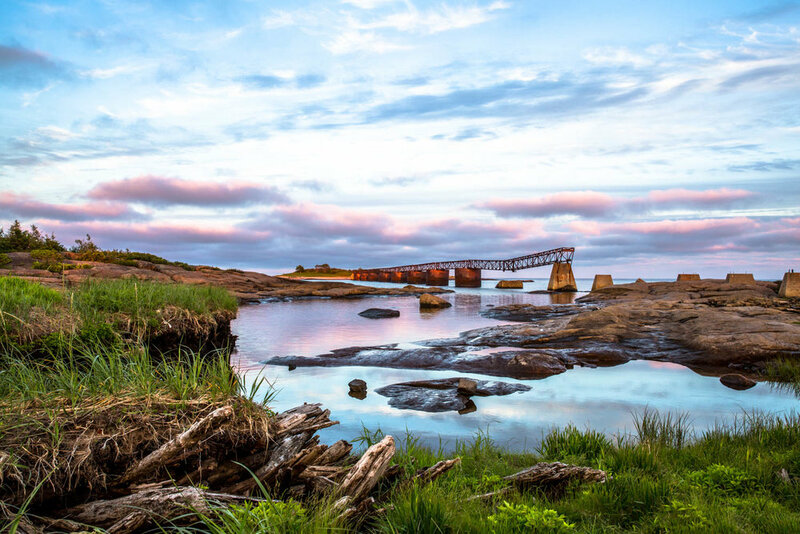 High-definition metal prints are made from HD ChromaLuxe aluminum panels. ChromaLuxe technology produce a high gloss vibrant reproduction with exceptional image details and archival quality. Through the process of dye sublimation, the image is infused into a specially coated sheet of aluminium. The print is then coated with a high gloss finish. The result is a vibrant and detailed print that will last a lifetime. The print is ultra-durable, scratch resistant, water resistant and fade resistant. However, metal prints should not be displayed in direct sunlight. 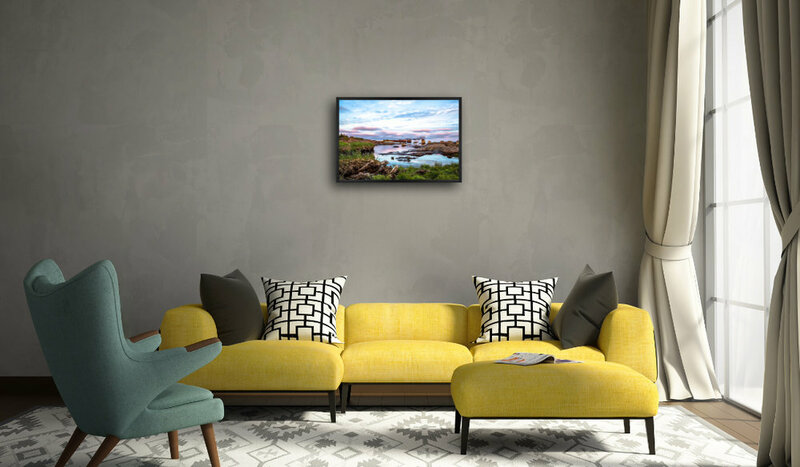 Each metal print is constructed with a ready to display back mount. Actual available sizes include: 16"x24", 20"x30", 24"x36" and 32"x48". Actual available finish: high gloss. Mat finish available on request. To learn more about HD Metal Prints, watch their videos and visit the Chromaluxe website. Framed prints include a white archival matte and are professionally framed and finished. 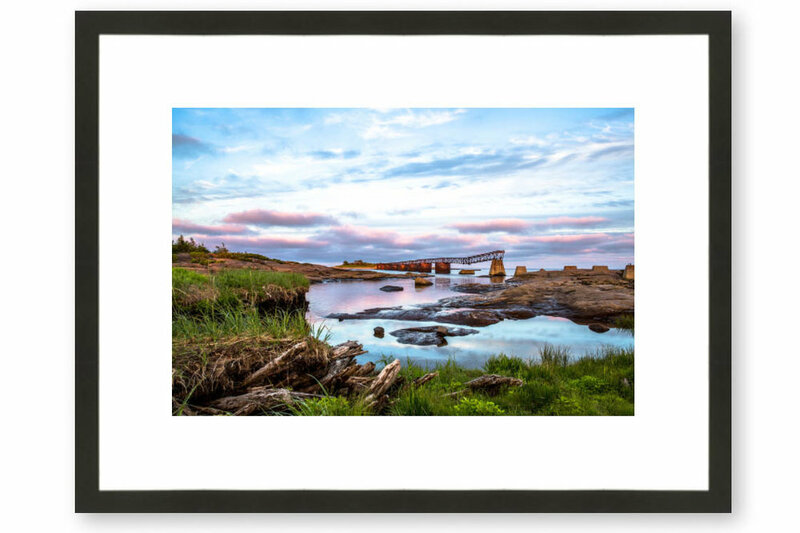 The standard matte boarder size is 2" on either side (4" total) up to a print size of 16"x24" and 3" either side (6" total) for prints larger then 16"x20". Please note that the matte will overlap your print by approximately 1/8" on all sides. Among the photographic papers listed below, I will choose the one suitable for the photo you have chosen. If you wish to have a specific type of paper, please inform me by email. This 300gsm photo paper is a premium-quality, resin-coated inkjet photo paper. It provides the smooth, high-gloss finish and expansive color reproduction for richly detailed landscape and scenic photography. Available sizes: 16x24, 20x30, 24x36 and 40x60. Metallic Photo Paper is vibrant with a high gloss metallic pearl like finish. Slightly on the warm tone side, blacks and rich colours on this paper appear luminous. Images printed on this paper give the impression of almost as 3-D effect. No matter what the subject matter, all photos will be enriched when printed on this paper. 11.5 mil thick, 300gsm photo paper with a distinctive pearlescent high-gloss surface. Prints dry instantly and are highly resistant to scratches. Available sizes: 16x24, 20x30, 24x36 and 40x60. The Luster Photo Paper (eSatin) 300g is a premium-quality, resin-coated professional inkjet photo paper. The paper feel noticeably thicker, heavier, and more durable than mass-market inkjet photo papers; the latest generation is even thicker than before at 11.5 mil. The slightly textured, satin (or luster) surface is like the E-surface papers that were popular in darkroom printing. The print surface doesn’t show fingerprints or reflect glare like glossy papers. This paper’s excellent ink retention properties produce an exceptionally large color gamut for bright, realistically saturated colors and accurate skin tones. This paper has a wide color gamut and an improved white point for greater contrast. Available sizes in inches: 12x18, 16x24, 20x30, 24x36, 32x48 and 40x60. Baryta Photo Paper is the paper of choice by darkroom enthusiasts for its ability to reproduce exact black & white as well as colour details. This heavy weight, semi-gloss to luster surface paper can be used to reproduce all photographic subject matter. 310gsm museum grade photo paper. Excellent black density and great image sharpness. Ideal for traditional darkroom look. Fine Art Photographs are best reproduced and appreciated on our smooth heavy weight giclee print Fine Art Photo Paper. With its matte white surface and 100% acid free characteristics, it is the best choice for producing fine art reproductions and limited edition prints. 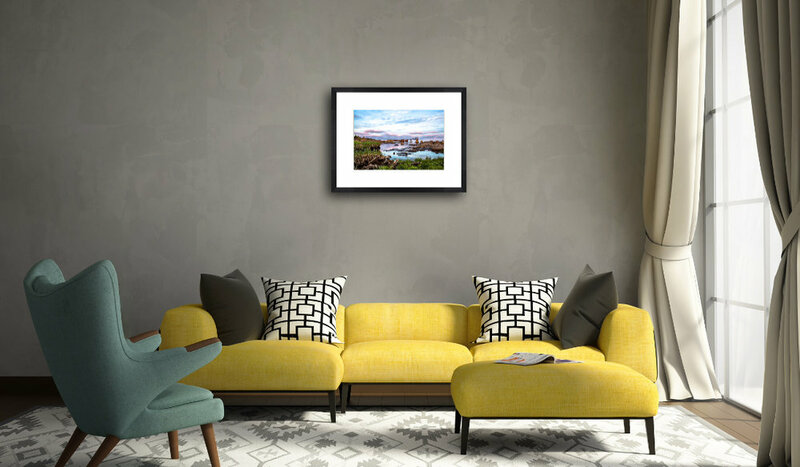 Ideal for art reproductions (giclees) and fine-art photographs. Silky smooth, matte white surface for detailed images and accurate colors.